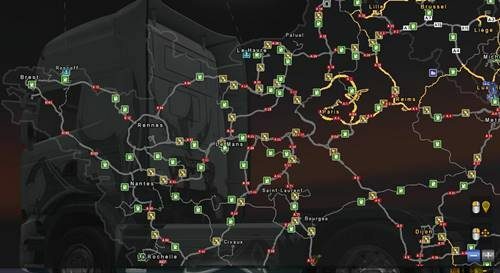 Map tested on ETS2 version 1.26.3.4 + DLC Vive la France! 2)Move files into a folder “mod”. 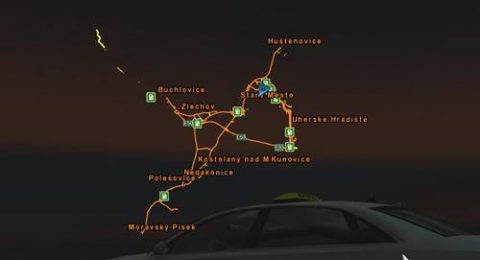 If you have any ideas how to improve the map, just let us know about it on our facebook page. 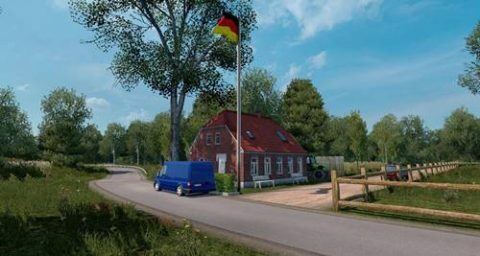 !You need scandanavie, going east DLC! 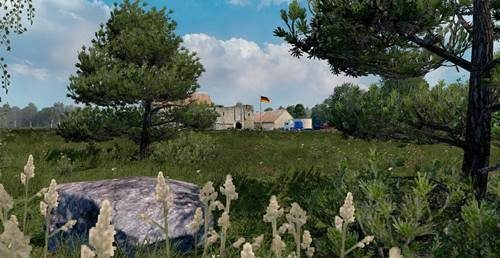 Changelog: Converted the map to 1.26.x. 100% working without any problems. Red trees have been fixed thanks to the maker of Fael: Thanks Rafael. I have been working on 3 new villages but that isn’t included in this update because they need to be finished completely first. An updated version of MHAPro cards for patch 1.26. Without DLC France does not work ! !